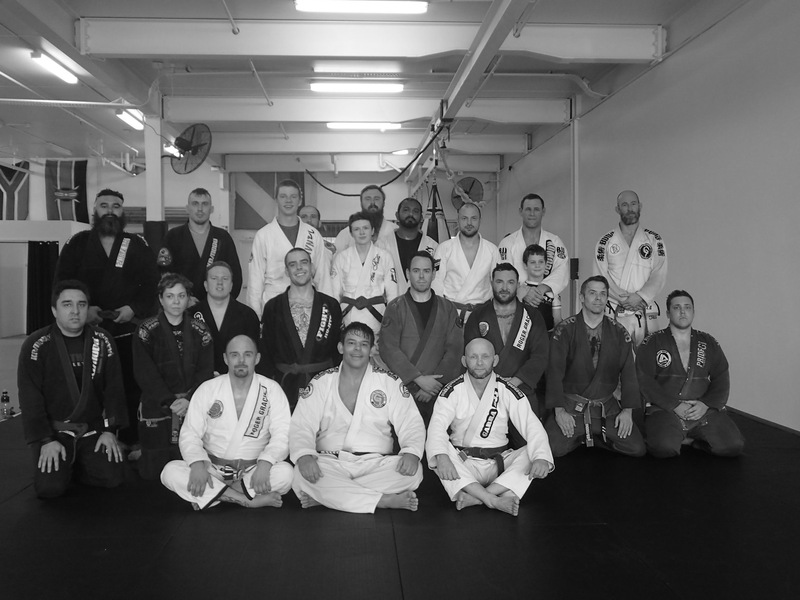 Multiple adult BJJ classes run 6 days a week. Catering from complete beginners to advanced belts. Garra children have their own team the Garra Crocs. These classes range from ages 5 through to 15 years of age. 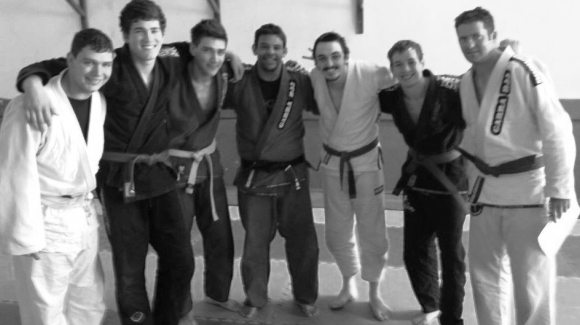 Garra Lawnton offers BJJ Classes for Adults and Kids in North Brisbane. Run by BJJ Black Belt Jason Miller it offers a variety of classes including Brazilian Jiu Jitsu, Ladies self defence, kick boxing and wrestling. 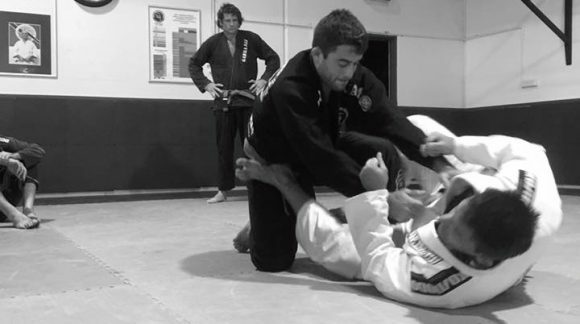 Operating out of Ares MMA, Garra Jiu Jitsu “Browns Plains” is run by Black Belt Ty Johns & Brown Belt Jamie Hewko. 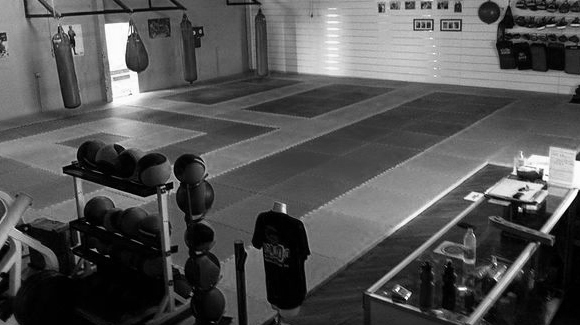 Garra Jiu Jitsu Darra is a full time gym which offers classes in authentic Brazilian Jiu Jitsu, Judo, Muay Thai and MMA. Kids classes are also available. Our classes are fitness driven with a strong emphasis on combat techniques which work.